This magnificent bedroom with four-poster bed complete with fine linen, is on a grand scale with high ceiling, large windows and elegant Adam fireplace. 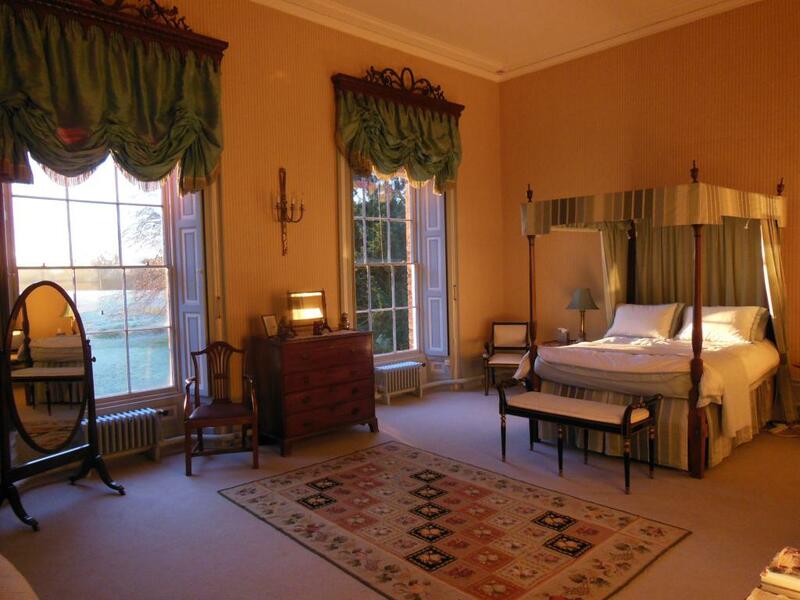 Period furniture and generous soft furnishings make this a memorable room to stay in. The adjacent en-suite bathroom with bath and very large shower is no less impressive, being equivalent in size to a normal bedroom. Both rooms have wonderful views over the lawns and fields to the distant woodland and hills towards Harlaxton Manor. The Georgian suite has Wifi and tea and coffee making facilities. 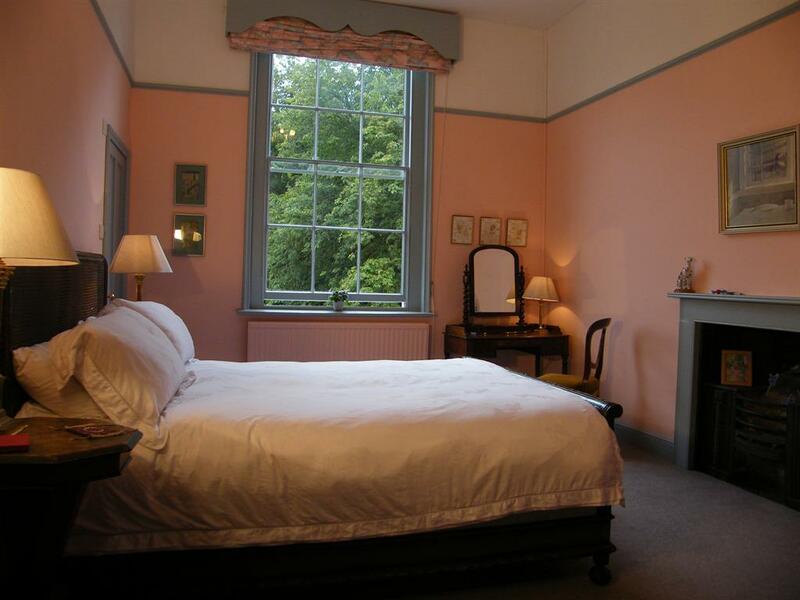 The Pink Room, decorated in Georgian colours and with original fireplace, is a spacious and well-proportioned room furnished with period furniture, Murano chandelier and period Bergere double bed complete with fine linen. The window give views towards the village church, over the front terrace and lawns, and towards the fine avenue of chestnut trees. This room is quiet and peaceful as the house is set well away from any other houses in the village and in the late afternoon, you can catch glimpses of the wonderful sunsets through the trees. The ensuite has a large shower and heated towel rail. 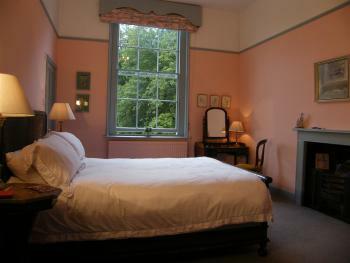 The Pink room has Wifi and TV, and has tea and coffee making facilities. The Blue Room is a large well-furnished twin-bedded room with wash basin, overlooking extensive gardens and farmland towards distant views of woodland. It is a sunny, peaceful room with no roads or other houses in view. The Private Bathroom with traditional large bath, and a spacious shower is across the corridor. 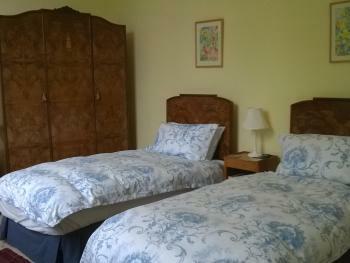 The Blue room has Wifi, TV and tea and coffee making facilities. At Glebe House, a fine former Georgian Rectory set in the Vale of Belvoir, you will be welcomed in the impressive entrance hall, and then shown to your spacious bedroom up the grand staircase. 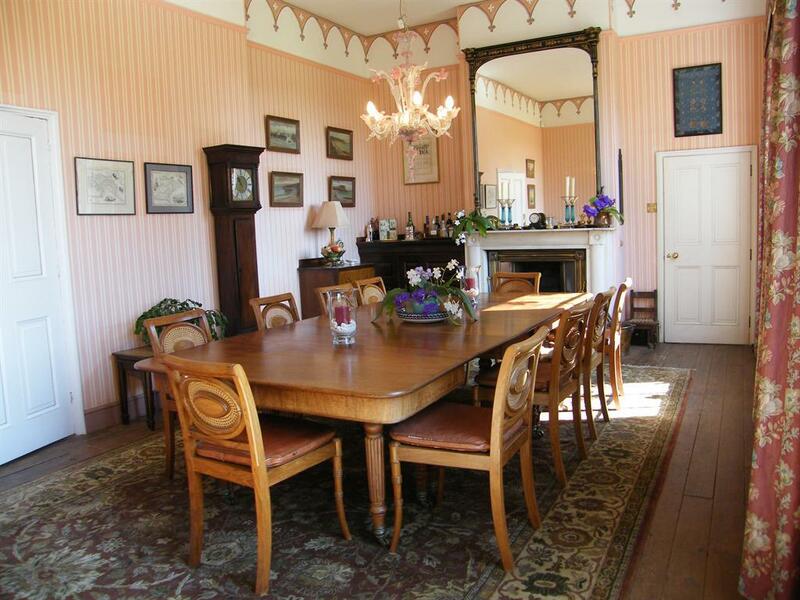 Settle in, then relax in the downstairs reception rooms. 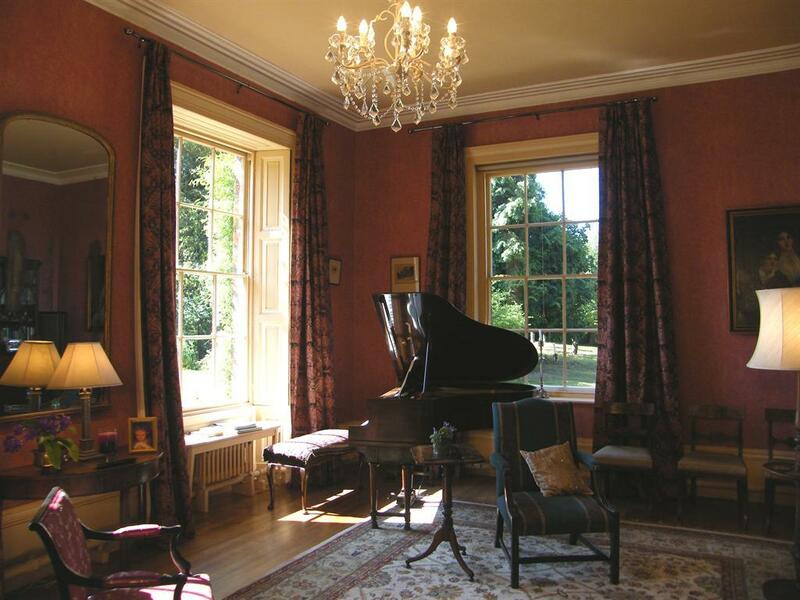 On cold winter nights there is a log fire in the Music Room to warm and cheer you. In the evening you are able to enjoy supper or dinner in the fine dining room, or find excellent restaurants in the surrounding villages. In the morning you will awake to the smell of freshly-baked bread. Breakfast is served in the dining room, and we promise: you will be well looked after. We want you simply to enjoy being here as you throw off the cares of the everyday world and ease into the timeless experience of Glebe House. 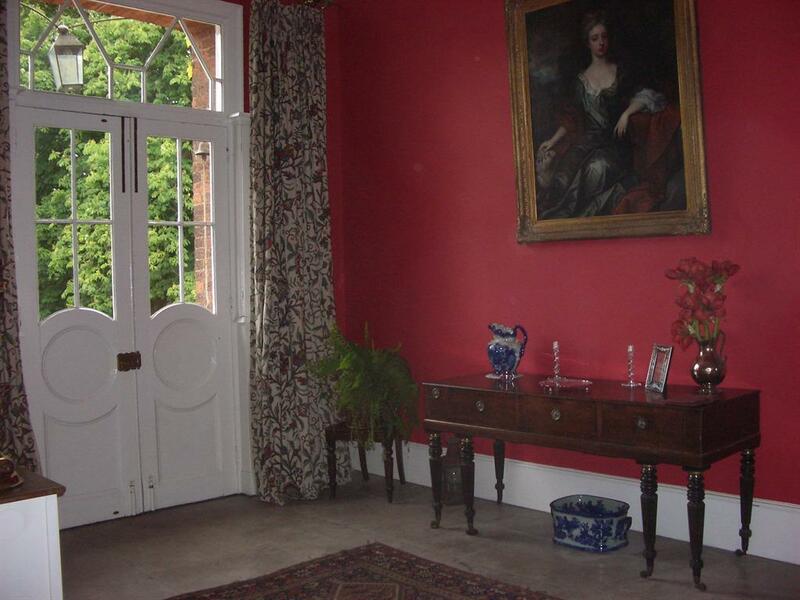 Outside there are farm buildings and stables, orchards and a magnificent vegetable garden together with formal gardens around the house and a croquet lawn. Glebe House has in its past had associations with literary figures such as George Crabbe and Byron. 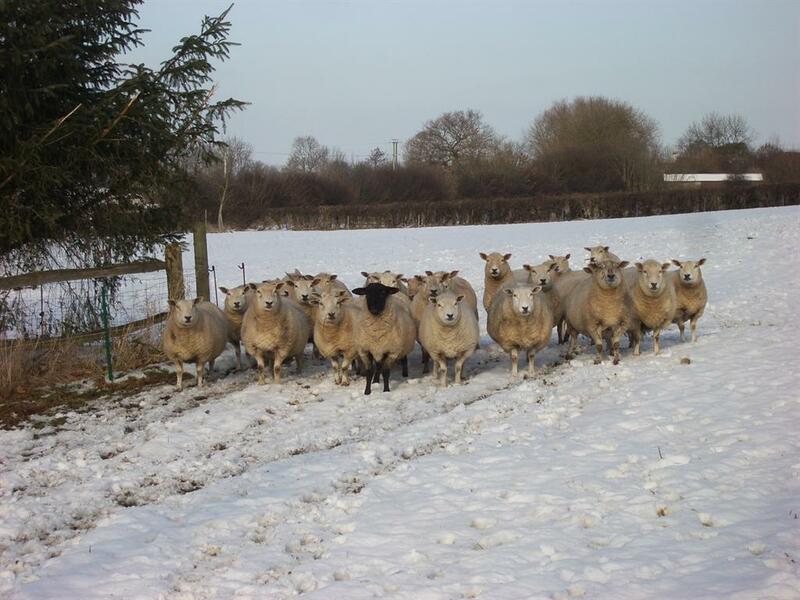 The 16 acres of parkland includes grazing for sheep and walks for visitors. Beyond lies the whole Vale of Belvoir and magnificent views of Belvoir Castle. 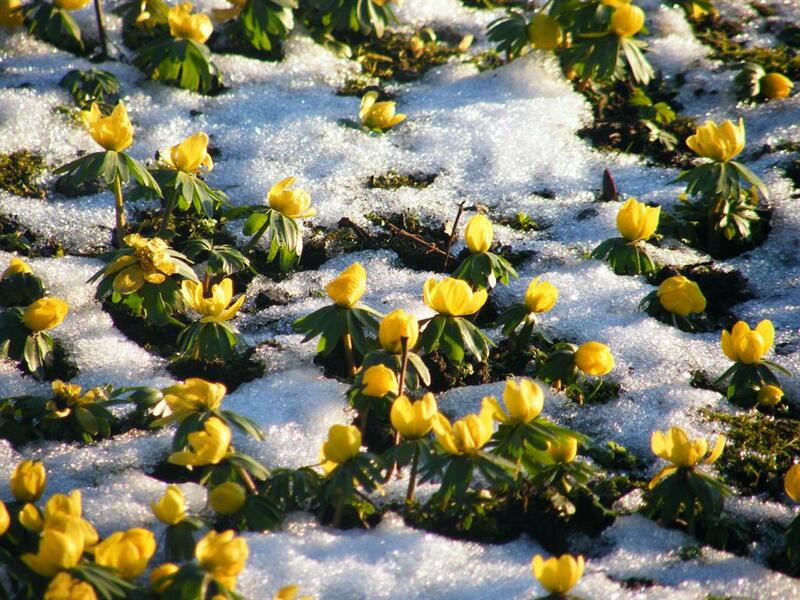 There is much to explore locally in this unspoiled part of the English countryside. For those wishing to access the business cities of the East Midlands, we are well placed, being under an hour to Leicester, Nottingham, Lincoln or Birmingham. The A1 is just 4 miles away, and Grantham Station (10 minutes away) is only just over an hour from London Kings Cross. We are also only twenty minutes from Stamford and Newark. 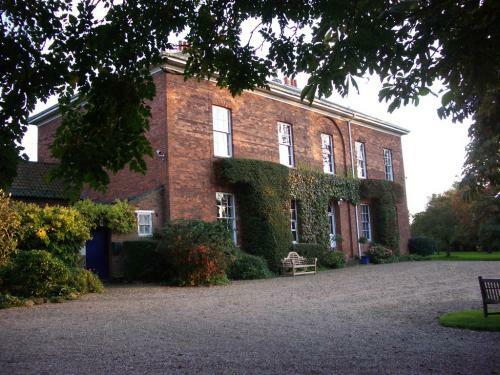 Because of the spaciousness of Glebe House and its surroundings it is an excellent venue for reunions of friends or gatherings of business people. 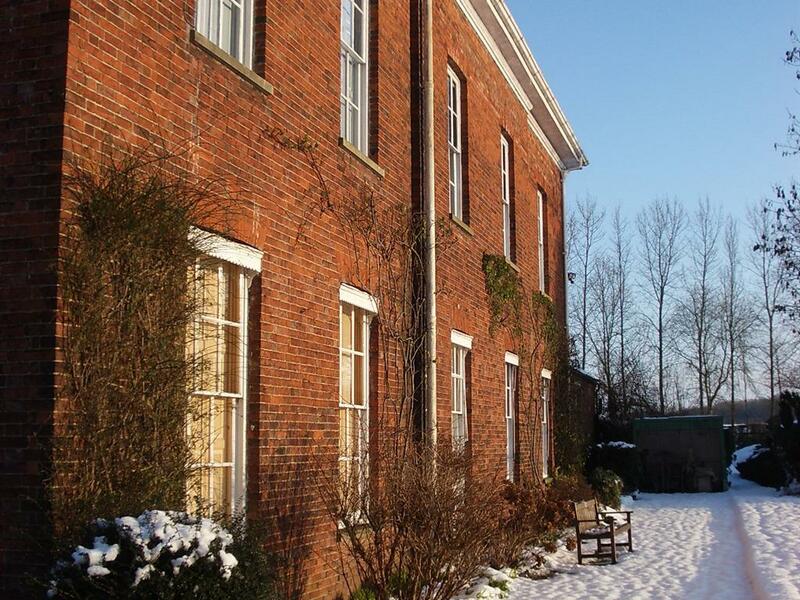 We are a wonderful location for those looking for a real "home" in which to celebrate for small parties, small or larger Weddings with or without a marquee, and are licenced to hold Marriages, Civil Partnerships and Naming Ceremonies. From the A1 North or South near to Grantham, take the A52 signposted to Nottingham. Travel 4 miles and just after the County sign for Leicestershire, turn left at The Gap Inn (signposted to Muston). Glebe House is 300 yards on the lefthand side of the road. M1 at Junction 26 take A610 towards Nottingham. At junction with A6514 turn right. Follow Ring Road Derby A 52 signs. At A52 junction follow Ring Road, Grantham signs. Follow A52 towards Grantham. At Bingham, be aware the new junction with A46 is possibly not on SatNav. Follow A52 towards Grantham. After Bottesford by-pass take 2nd turning to Muston by The Gap Inn. Glebe House is 300 yards on the lefthand side. Leave M1 at Junction 24. Take A453 towards Nottingham. Take A 52 Signed to Grantham, Melton, Newark. Follow the A 52 towards Grantham. At Bingham junction with A46, be aware that the road Junctions are new and possibly not on SatNav. Follow A 52 towards Grantham. After Bottesford by-pass take second turning to Muston at The Gap Inn. Glebe House is 300 yards on the left hand side. East Coast Main Line between London Kings Cross and Edinburgh. Guests can be collected at Grantham Train Station by arrangement.